When was the last time you were working your dog, put down your favorite check cord and could not find it? 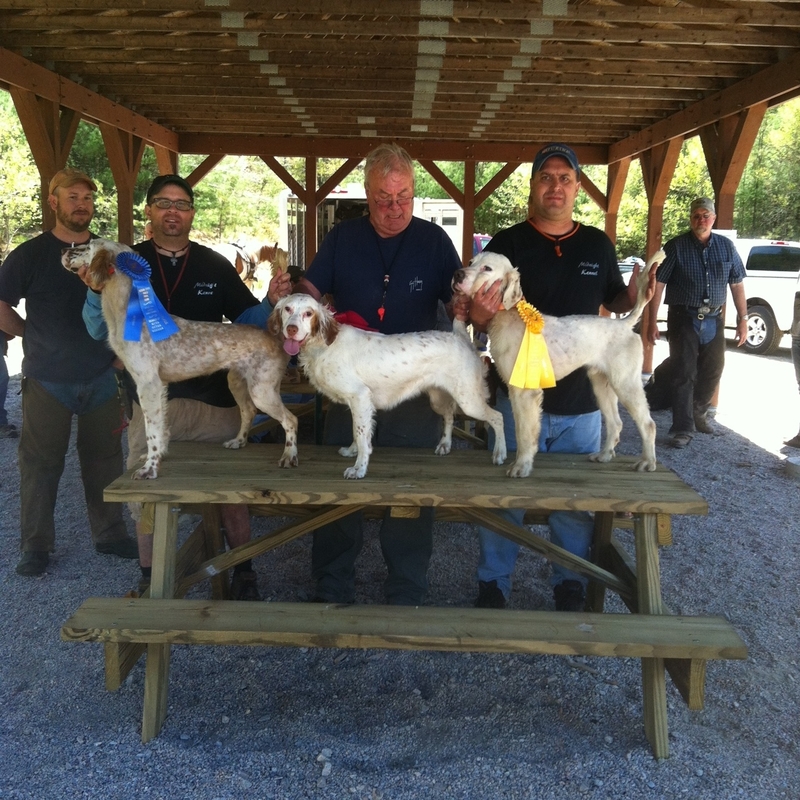 The TBI orange check cord is specifically designed with the dog trainer in mind. 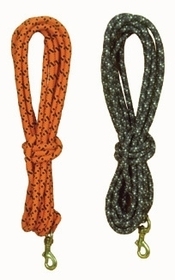 The 3/8" diameter lariat-type cord is orange with a trace of black. A heavy duty solid brass swivel snap is attached with a bowline knot. The TBI orange check cord is stiff enough not get tangled in brush and yet it is visible even in mud. The more you use it the better it gets! Developed because of the overwhelming demand by retriever trainers for a quality check cord for the transition of control in training to control in the blind in actual hunting situations.